Religious diversity, tolerance and intolerance, inclusion and exclusion are phenomena that have prevailed throughout the 2,000-year long history of Christianity. 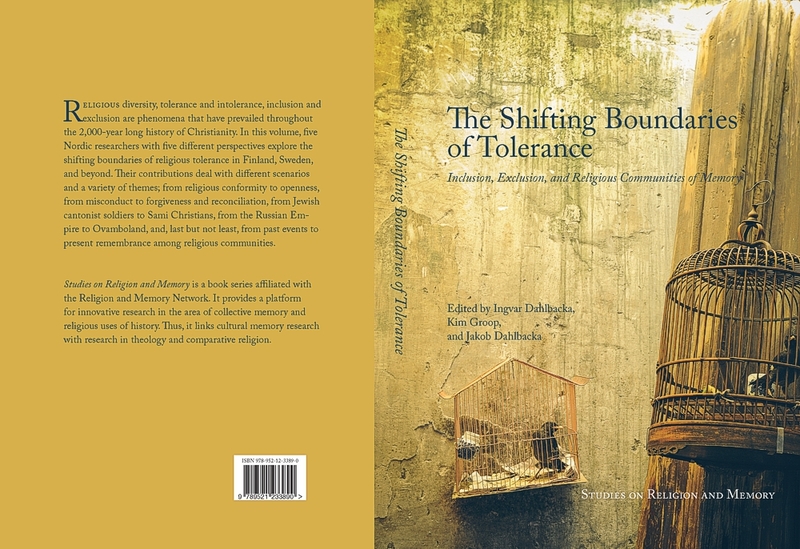 In this volume, five Nordic researchers with five different perspectives explore the shifting boundaries of religious tolerance in Finland, Sweden, and beyond. 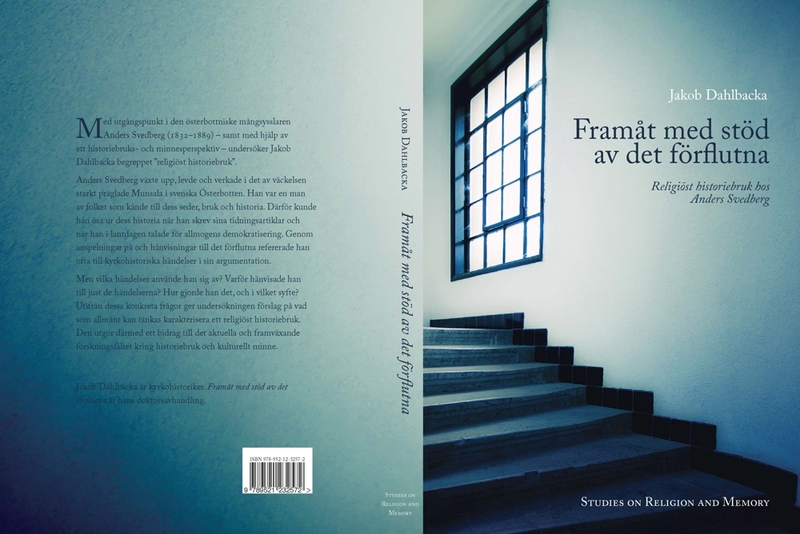 Their contributions deal with different scenarios and a variety of themes; from religious conformity to openness, from misconduct to forgiveness and reconciliation, from Jewish cantonist soldiers to Sami Christians, from the Russian Empire to Ovamboland, and, last but not least, from past events to present remembrance among religious communities.